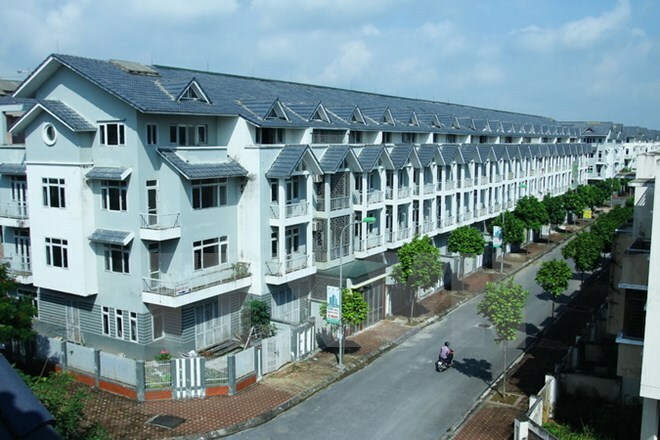 Hanoi (VNA) – More than 750 foreigners have received certificates of home ownership in Vietnam since the Housing Law 2014 took effect, according to the Ministry of Construction. However, several real estate experts said the figure is yet to meet expectations though housing policy for foreigners in Vietnam has been loosened, partly due to their job duration, property location and prices. Nguyen Khanh Duy, Director of the Savills Ho Chi Minh City’s Housing Sales Department, said legal procedures for foreigners’ home ownership have received positive feedback from both sellers and buyers after nearly three years of the law enforcement. Thousands of realty transactions involving foreigners have been successful in Ho Chi Minh City over the past two years, he said.